GeoStream UK has completed extensive demolition, decommissioning and remediation works on the site of a former petrol station in Brighton. 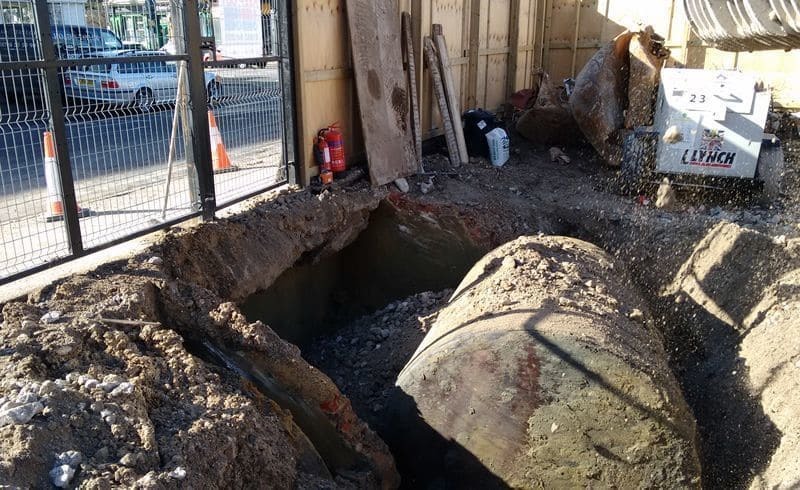 The small-footprint site raised numerous challenges for GeoStream’s environmental specialists, including working around an adjacent listed structure which required protection. James Cartwright, Managing Director of GeoStream UK, said: “With a small area to work with and congestion on-site, we needed to devise a strategic response that would allow for maximum efficiency and minimal disruption.